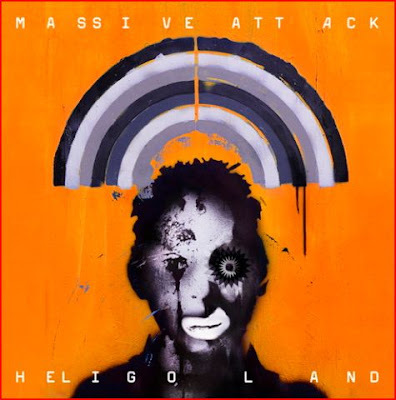 Two, pretty different remixes of Paradise Circus from the latest Massive Attack album. The first one, cooked by Myles Away from Vancouver (BC) is sad but beautiful sonic meditation with mesmerizing rhythm and heavy dubstep sub-bass adding lots of power to the original track. The second remix comes from the minimal techno don - Gui Boratto. Again, a very solid job with beautiful piano synths, guitar strings and soft and spacey minimal beat. Very warm, chilly vibe.